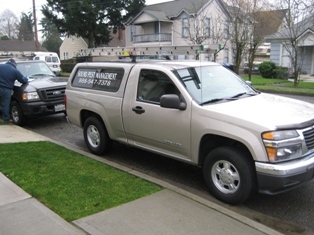 Since 2002, Sound Pest Management has been helping the residential and commercial community of Bellevue, WA quality bed bug removal services. We use top-of-the-line pest removal and control strategies against any kind of pest infestation in your home and office. We are an expert bed bug removal company providing all aspects of bed bug control services to commercial and residential customers. From smallest bed bug infestation to large bed bug preventive programs, our bed bug removal services are capable of doing it all. Our pest control services are effective and reliable, besides they are also eco-friendly for the environment in which you live and work. We offer quality pest control services, including bed bug control,coupled with preventive pest control program. Bed bugs, the blood sucking and elusive insects are spreading all over the city Bellevue, WA. 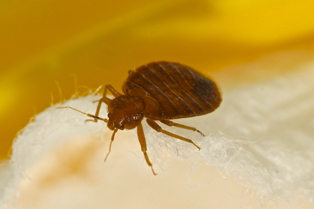 Bed bugs have been a common household pest for many years. 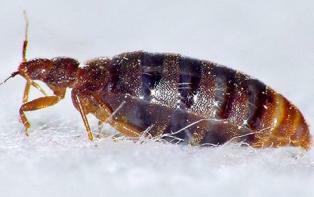 Bed bugs not just infest homes or offices, but they infest apartments and hotels also. It is not hard to spot these nocturnal insects. Resembling the color and size of an apple seed, they like travelling and hiding in clothing, suitcases, boxes, shoes or almost anything they can grasp on to. They generally come out in night and feed on the host. Since the bed bugs don’t discriminate between the rich and poor, they don’t have any preference for environment and climate. In response to the fast growing problem of bed bug in Bellevue, WA Sound Pest Management has created preventive bed bug control programs, which are a perfect solution to bed bug infestation. We are expert bed bug exterminator serving Bellevue residents or commercial business owners. Serving the Bellevue, WA community, Sound Pest Management is one of the leading bed bug removal companies that helps the community get rid of bed bugs. We offer customized bed bug control services by professional bed bug exterminators that are safe for you and your family. If you have any concern regarding your Bellevue home or business being infested with bed bugs, get in touch with Sound Pest Management at 253-777-1960.